1) Entry to the D’Abernon Cup (the “Tournament”) is open to teams of Old Boys from schools on the Headmasters’ Conference List. 2) Only one team per school is permitted. All team members must be Old Boys of that particular school (i.e. players must have left school and their final term have ended before becoming eligible to play in the competition). 3) An entry fee will be payable by each team. 4) Only teams whose application form and entry fee has been received by the entry deadline date will be entered into the Tournament. 6) The qualifying groups will be played at a time and such locations as decided by the PSOBLTA Committee. 7) Teams must consist of one doubles pair (with no player substitutions allowed during the course of the qualifying day). 8) Teams will be drawn into three groups and will play a round-robin tournament consisting of a set number of games and a tie-break against each other pair in their group. 9) No on-court coaching is allowed during the qualifying stage of the tournament. ii. Greatest number of aggregate points scored in these champions tie breaks. 11) On completion of each group, the teams coming first and second will be declared the winners and runners-up of their group respectively and will qualify for the knock-out stage of the Tournament. 12) In the event that the number of entries dictates that there is a change to the number of round-robin qualifying groups, the rules will be amended accordingly by the PSOBLTA Committee. 13) Competing finalists from the previous Tournament will automatically qualify for the quarter-finals of the knock-out stage. a) The Tournament holders will be placed in draw position 1.
b) The Tournament runners-up will be placed in draw position 8.
c) The winners of the round-robin qualifying groups will be placed in draw positions 4, 5 and 6 (to be decided by lot after the qualifying events have been completed). d) The runners-up of the round-robin qualifying groups will be placed in draw positions 2, 3 and 7. The draw will be made in such a way that ensures that each runner-up cannot face its respective group winner until the final. Therefore, whichever group winner is placed in draw position 4, the runner-up of that respective group will be placed in position 7; and the remaining two runners-up will be placed in positions 2 and 3 and would be decided by a coin toss. 15) The “home” team is decided depending on where the two competing teams played their most recent tie against each other (excluding the final), as long as the tie took place after 1 January 2013. Any ties before this date do not count towards choice of ground. If a team had home advantage last time then it will be away next time, and vice versa. If the teams have never previously met, or faced each other at a neutral venue, the home team is decided by a coin toss by the Tournament referee and will be communicated to the teams. It is the “home” team’s responsibility to contact its opponent, arrange courts and confirm the match. 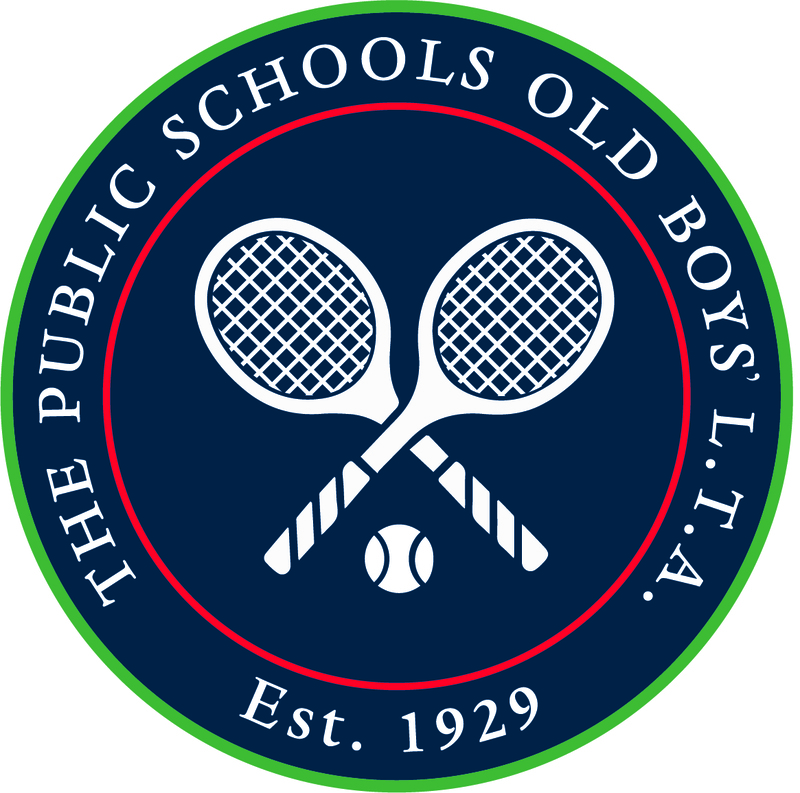 16) The quarter-final and semi-final ties are to be played on the fixed dates specified by the PSOBLTA Committee and as stated on the Tournament application form. In exceptional circumstances (where exceptional is determined at the sole discretion of the Tournament referee), there will be flexibility to play before the fixed date and only if both teams agree and there is prior consent from the Tournament referee. For the avoidance of doubt, no team is under any obligation whatsoever to offer the opposing team an alternative date or dates to the fixed date for the round as specified by the PSOBLTA Committee. 17) In the event of adverse weather conditions the “bad weather date” will be usually two weeks after the specified fixed dates above; with a strong preference for the booking of covered courts for the bad weather date. 18) In the event of any tie not being completed by the published deadline, the Tournament referee will decide which team should progress to the next round. 19) The final will be played at a time and location decided by the PSOBLTA Committee. 20) The teams may not use a substitute player during any of the ties (i.e. no substitute players can be used mid-way through a round tie). 21) On-court coaching is allowed during the knock-out stages of the tournament. At the start of the match, each team can nominate one person (as captain or non-playing captain) who would be able to provide on-court coaching and can speak to the pair at an end change stoppage. 22) Quarter-finals and semi-finals will consist of two pairs from each team, with each pair playing each of the opposing team’s pairs. Each match will be the best of three sets, with a tie-break at six games all in the first two sets. If the score is level at one set-all, the third set will be a champions tie-break (where a champions tie-break counts as one set and one game). c) Greatest number of games won. 24) In the event that it is not possible to separate teams on any these criteria, a nominated pair from each team, consisting of one player from each pair, will play a champions tie-break to decide the tie. 25) The final will consist of a three pair match, with each pair playing each of the opposing team’s pairs. Each match will be the best of three sets, with a tie-break at six games all in the first two sets. If the score is level at one set-all, the third set will be a champions tie-break. 26) The team which wins the most matches will be declared the champions. 27) The Tournament referee’s decision in interpreting, implementing and, if required, amending these rules will be final. 28) The Tournament referee will be appointed by the PSOBLTA Committee. A pdf version of the rules can be obtained from here.